Before I began the process of having my stem cells collected, I called my Pastor and we prayed together. 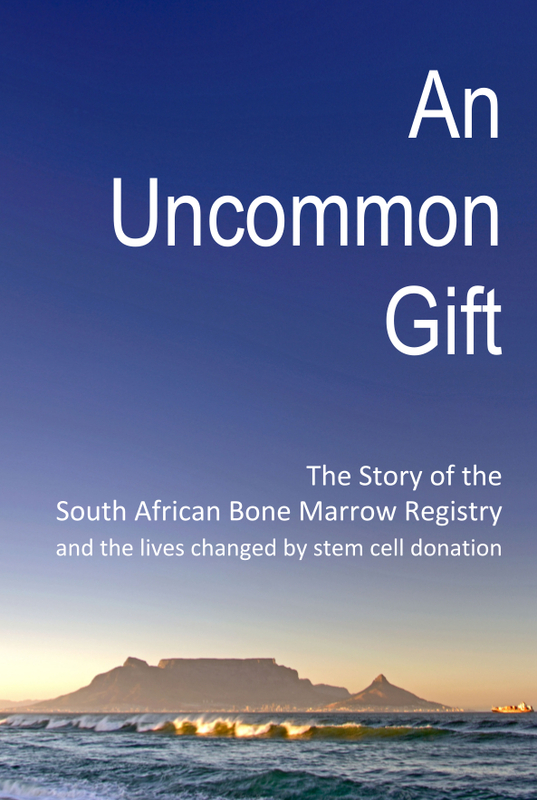 I was at work when I got the call from the South African Bone Marrow Registry. I was so shocked! I joined the Registry over 7 years ago and had almost given up the hope that I would be able to save someone’s life. I was told that my tissue type was identified as a potential match for a patient and asked if I was willing to have some more blood tests done. It was wonderful news and that very day I went for further tests. The Registry also arranged for me to have a general physical checkup to ensure that I was in good health. 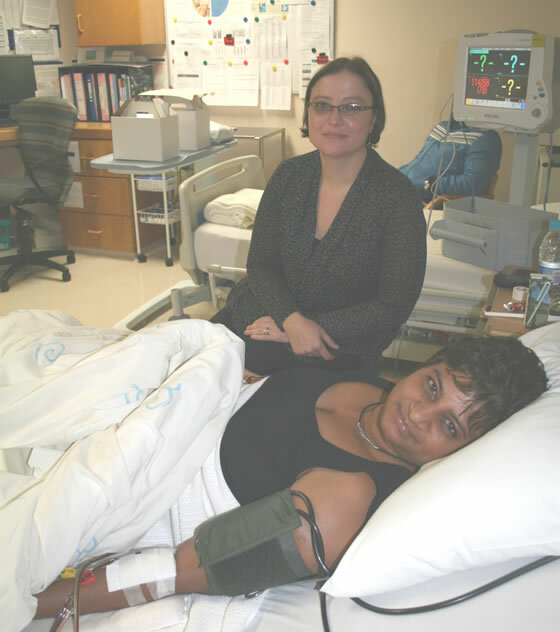 A date was set and I travelled to Cape Town to begin the process of donating my stem cells. For several days before the collection date, I was given neupogen injections to help my body produce larger quantities of stem cells. I was a bit anxious before the actual day, but the staff at the Registry were literally by my side throughout the process. The procedure was a little painful but knowing that it was helping to save someone’s life put it into perspective. The whole process has been emotional for me. I thought a lot about the time when my mother passed away. We were told she had a month to live but within a week she had died. I kept on thinking how wonderful it would be if my stem cells could give a patient an extra lease on life.